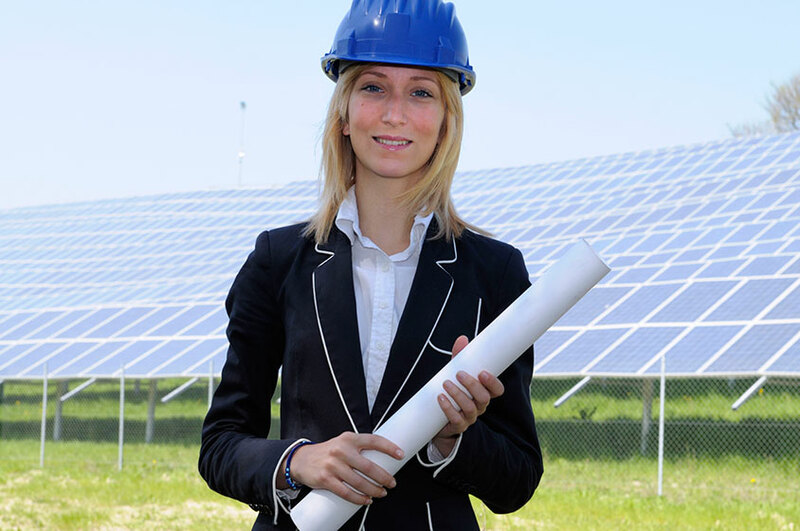 As part of the clean energy economy, Solar Utility Procurement Specialists: Prepare purchase orders and RFQs; Determine if inventory is sufficient to meet needs; Respond to customer and supplier order inquiries; Review requisition orders in order to verify accuracy, terminology and specifications; Prepare, maintain and review purchasing and pricing reports; and track the status of requisitions, contracts, and orders. Support the utility’s renewable energy procurement leadership by analyzing energy portfolios to support procurement recommendations; assisting with solicitation and negotiation; and researching related economic and regulatory issues. Bachelor’s degree with a strong background in math and writing required; prior experience with energy markets, renewable energy, energy distribution, and/or grid infrastructure preferred. To be competitive at entry or to advance, an MBA is recommended.